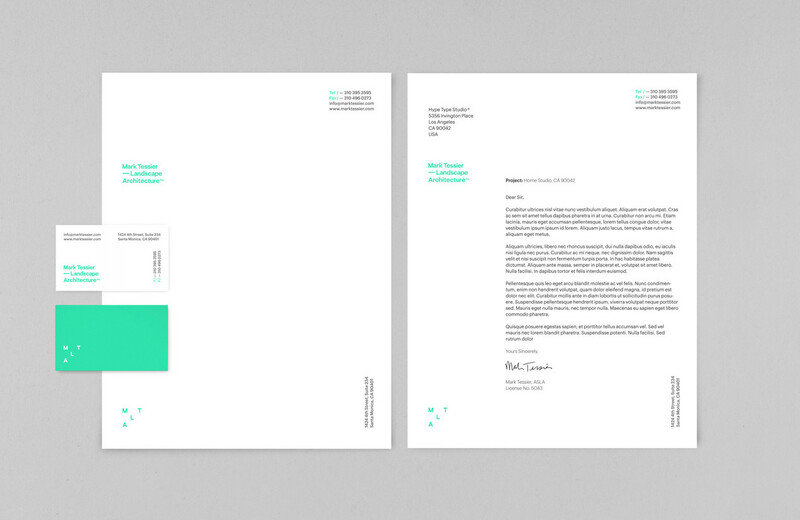 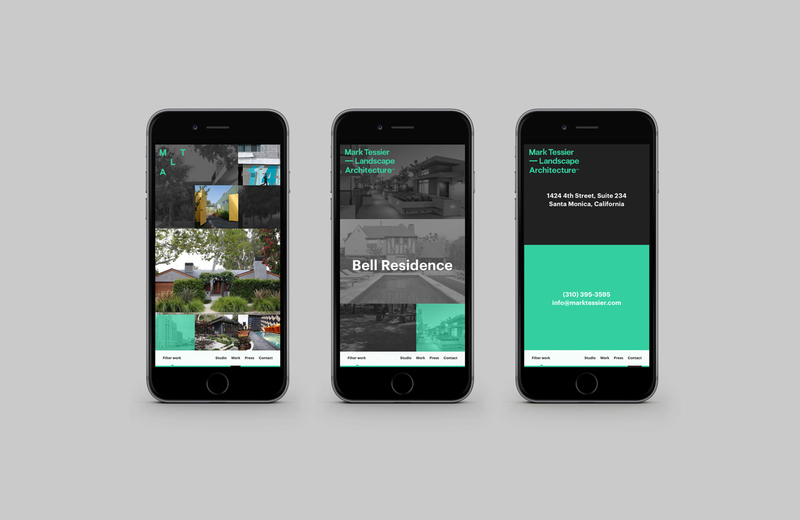 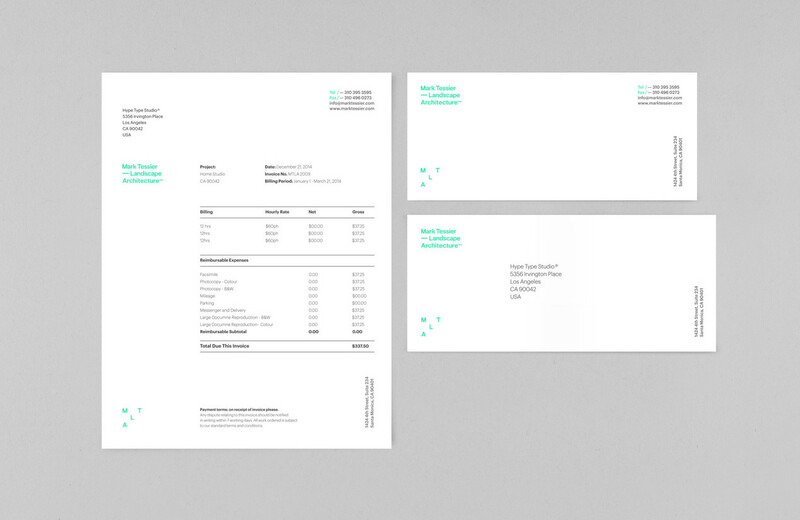 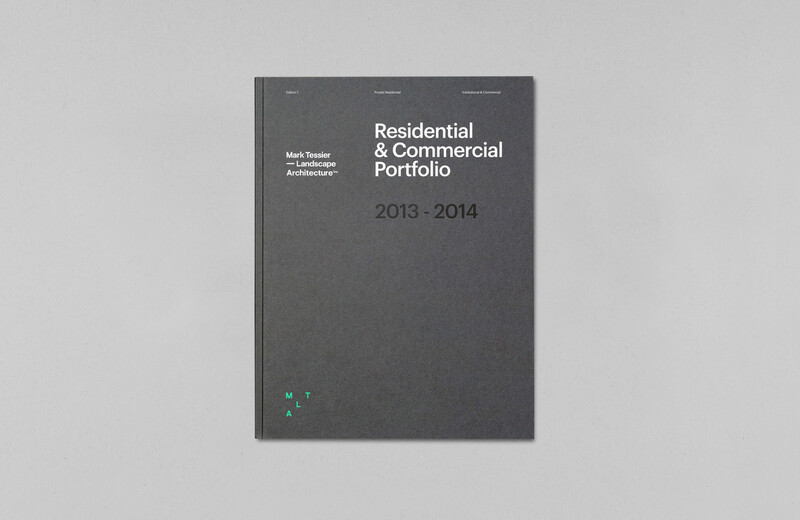 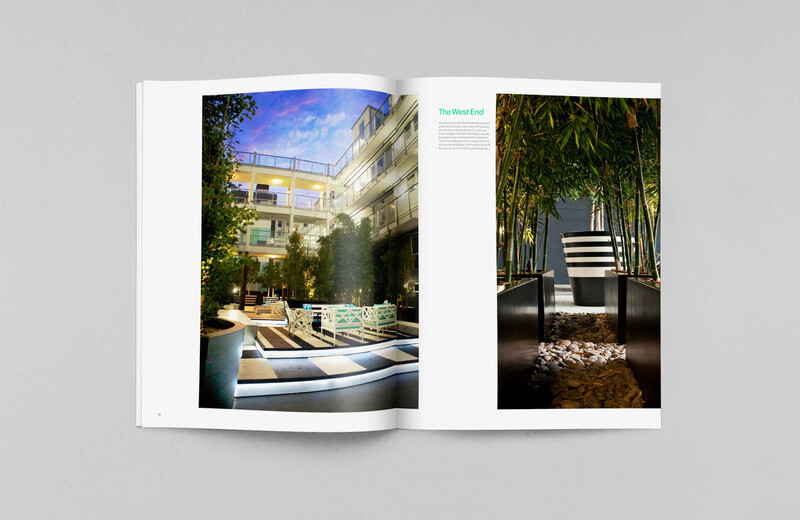 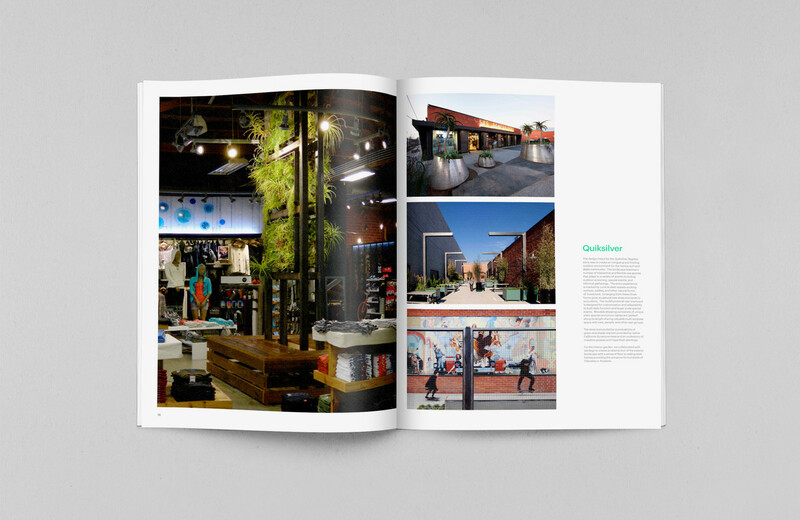 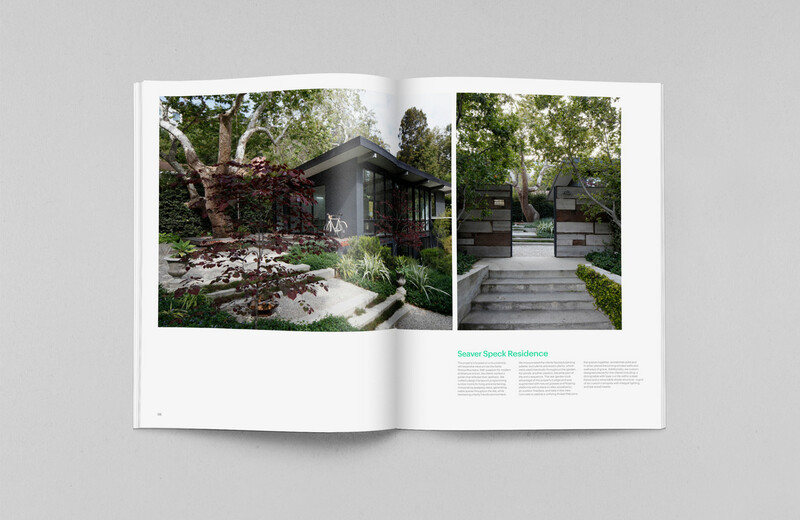 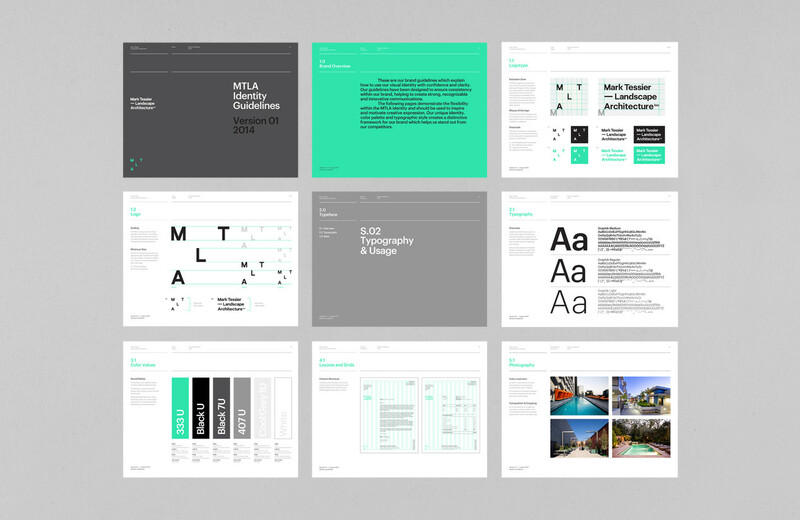 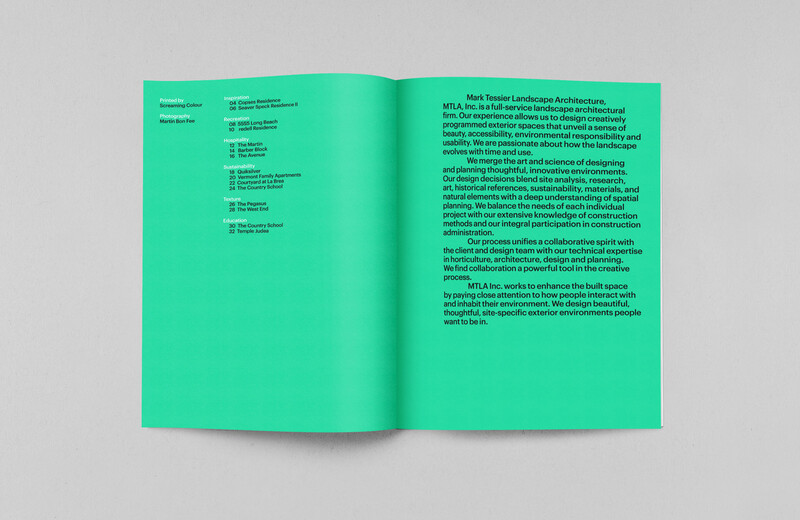 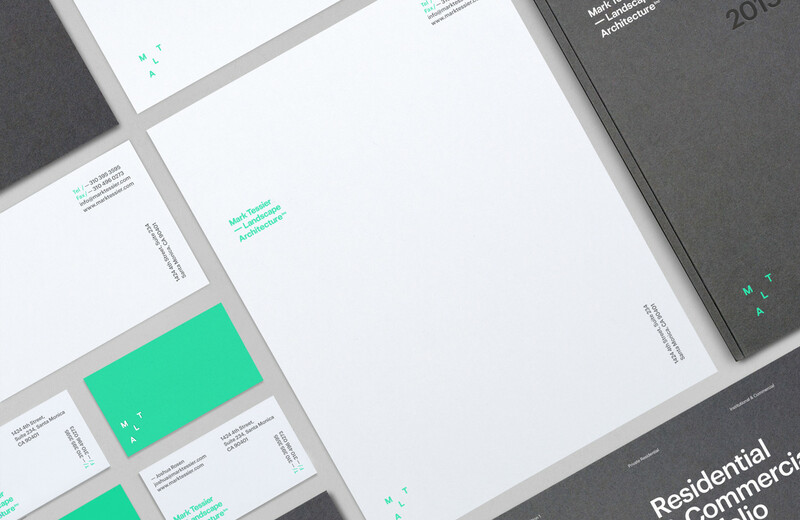 Brand identity design, book and website for Mark Tessier Landscape Architecture. 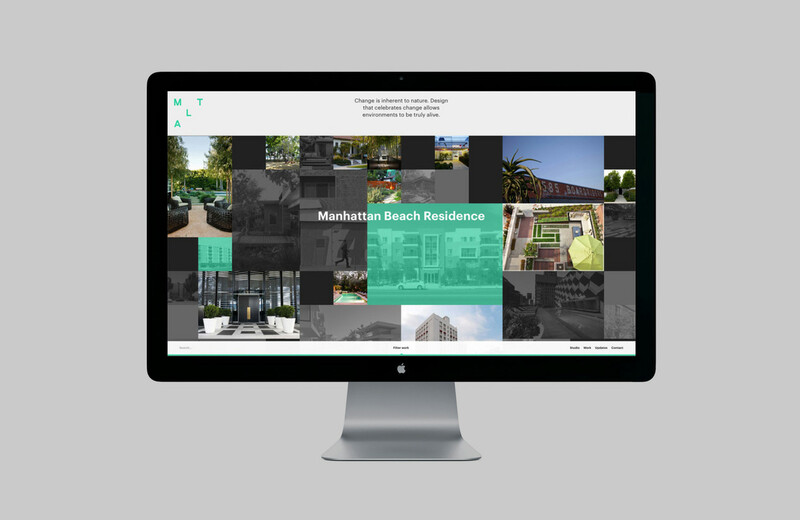  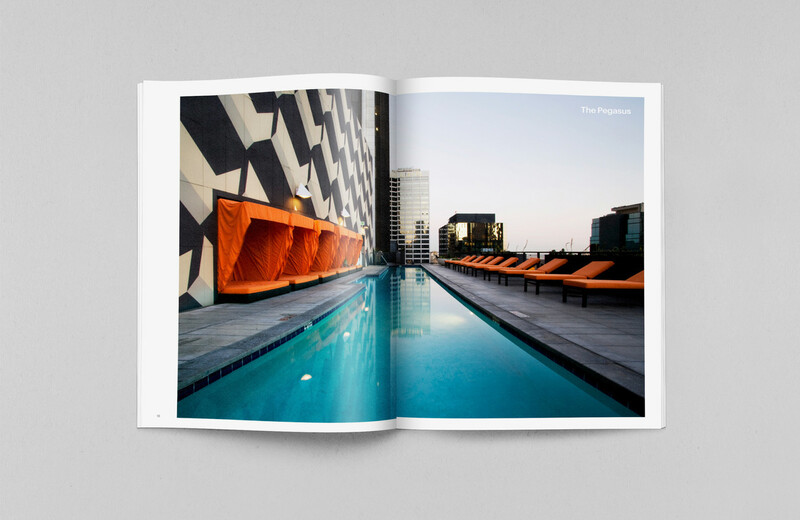 MTLA is a full-service landscape architectural firm based in Los Angeles, California. 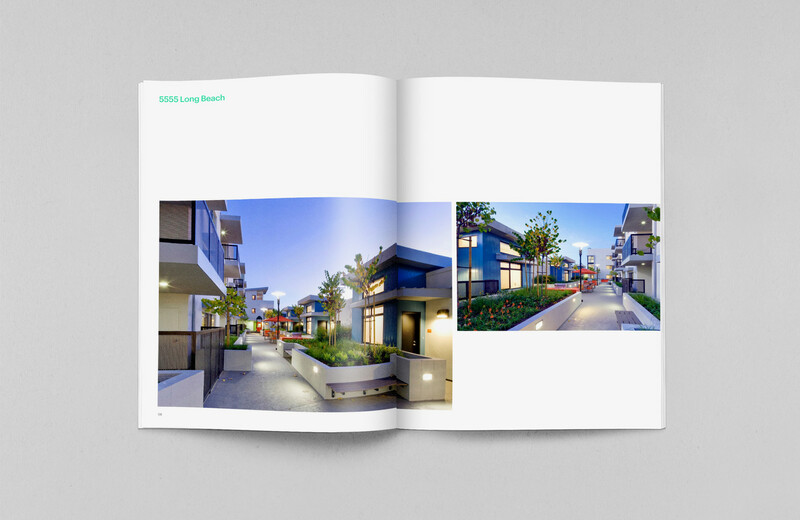 MTLA are passionate about how the landscape evolves with time and use, they design exterior spaces that unveil a sense of beauty, accessibility, environmental responsibility and usability. 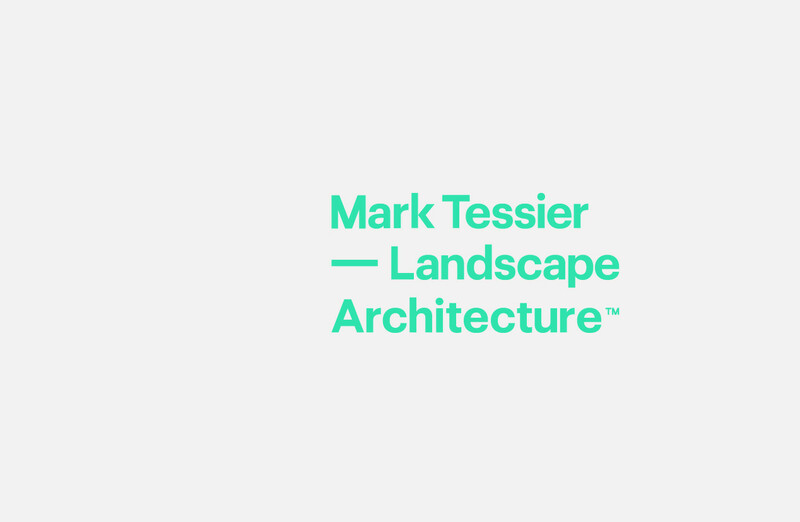 Brand identity design, book and website for Mark Tessier Landscape Architecture. 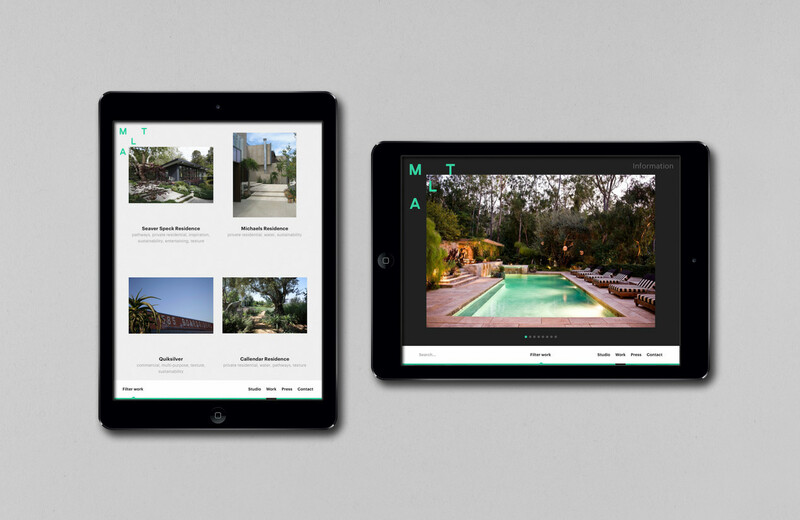 MTLA is a full-service landscape architectural firm based in Los Angeles, California. 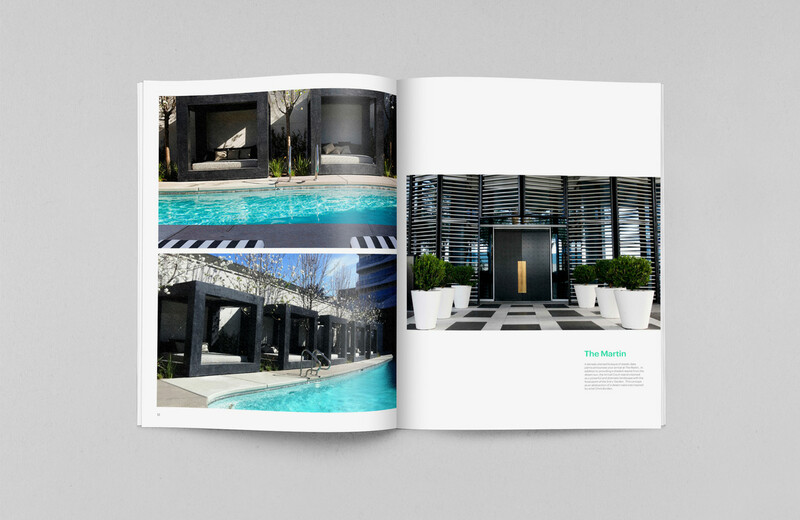 MTLA are passionate about how the landscape evolves with time and use, they design exterior spaces that unveil a sense of beauty, accessibility, environmental responsibility and usability.